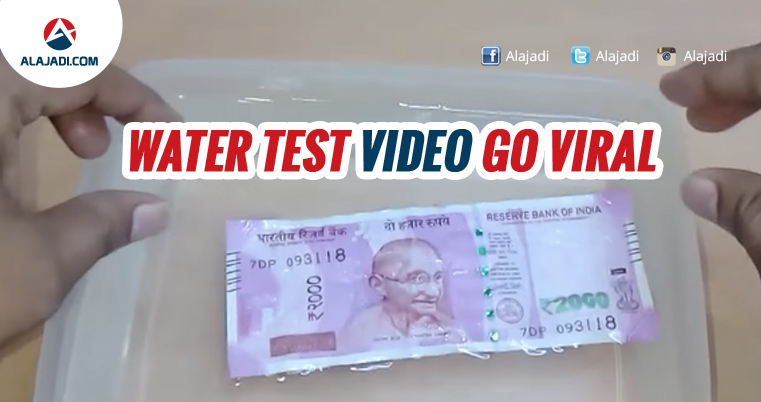 People have been performing water tests on the new Rs 2,000 notes to test their quality and resilience. 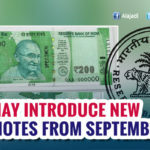 Last week, PM Narendra Modi shocked the nation with a surprise move that saw an overnight ban of Rs 500 and Rs 1,000 currency notes. 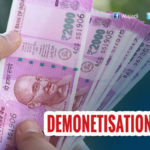 Aimed to curb black money problem, government has introduced new Rs 500 and Rs 2,000 currency notes, while completely scrapping the Rs 1,000 notes. Now, while people are struggling to get hold of new currency notes, standing in queues outside banks for hours, a lot of You Tubers have been conducting quality tests to see how the new notes survive under water. 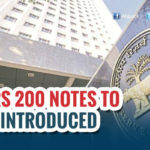 Reserve Bank of India have already released abundant Rs 2000 currency notes through Banks and ATMs across the country. Several people have doubts over the quality of the new currency. 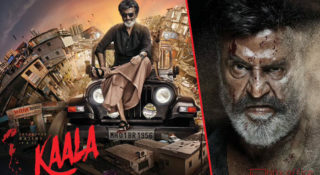 To clarify such doubts, Few enthusiast individuals have performed quality test and shared the footage on video sharing sites. Every time a new smartphone is launched, we see people putting them through water, bend and drop tests. 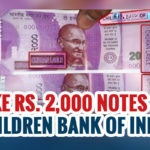 In the latest, people have been putting the new 2000 rupee notes under running tap water and also boiling water to test their quality and resilience. People have also gone to a limit to conduct iron and scan tests. Even a single search on YouTube brings a lot of such videos, and this one video on in particular has hit a milestone of five million views ever since it was uploaded yesterday. It’s a 44 seconds video which is currently trending on YouTube among other such videos. If you’re wondering what happened to the note after putting washing it under tap water. Soon, we can expect videos testing the Rs 500 notes after the stone grey-colored currency becomes available in all bank branches. Some branches like SBI Main branch in Delhi has already started distributing the Rs 500 notes. 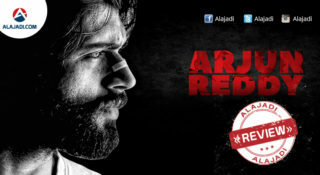 The Rs 500 banknotes will have a predominant new theme of the Indian heritage site Red Fort.